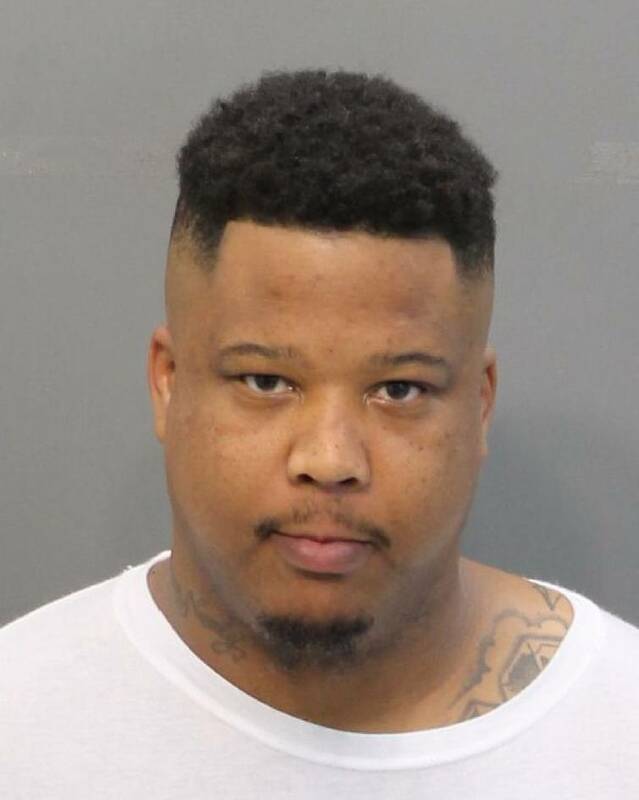 A suspect has been arrested in connection to an Aug. 11 home invasion/robbery, Chattanooga police say. Charles Pipkins, 27, is charged with multiple counts to include aggravated robbery, aggravated kidnapping and criminal impersonation, according to a news release. More charges could be added as the investigation continues. Police were called to a home on Aug. 11 and met with the victim who said she was approached from behind by two black males who held her at gunpoint and told her they were police officers. The men forced her into a home along with another individual and held them both against their will. The men fled the premises with cash, personal items and drugs. Chattanooga police, along with assistance from federal agents, located Charles Pipkins and arrested him. He is in custody at the Hamilton County Jail.